The latest escape room to open in Manchester Escape Hunt is situated right near the cathedral and Urbis building, giving new activity to try for puzzle enthusiasts. We headed down to see if it differed from Manchester’s other escape offerings. When you enter the waiting area to be briefed on your game a makeshift bar/fridge is available to purchase beers and cold drinks as you wait. You will have to fill out a standard procedure form to agree to terms and conditions and get info and general game rules from your games host. The lounge is stylishly decorated as you wait and has a range of small puzzles to solve to get your brain in game mode before you head into your chosen room. The games themselves are all themed differently, including pirate, wild west, samurai and soon to come Dr Who options. 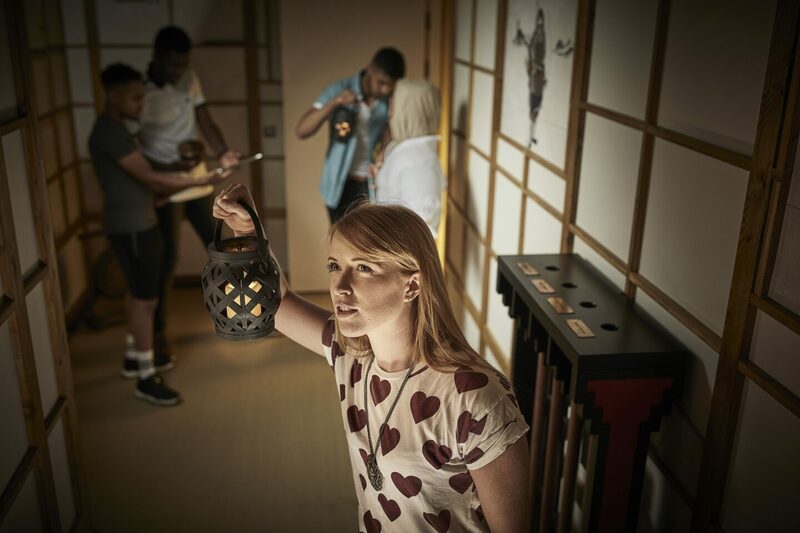 The host will explain to forget what you know about escape rooms from other Manchester brands as they do things a little differently. Rather than the heavy calculations and subtle signs, their mazes are centred around more physical clues and doing rather thank working out. We tried the ‘Blackbeard’s Treasure’ theme and whilst we can’t possibly divulge the secrets of what clues will solve the maze, we can tell you it was a great experience, perfect for team building and utilising different skills. The atmosphere was a little more relaxed than other mazes we had tried before, the host will give you as much or little help as needed upon request, with no limit on clues. There isn’t as much pressure and more emphasis on enjoying the experience, although if you are the competitive type (like us) you can resolve to try it unaided. Compared against the other mazes, it’s in a similar price bracket (£20-£25 per person per game depending on group size). 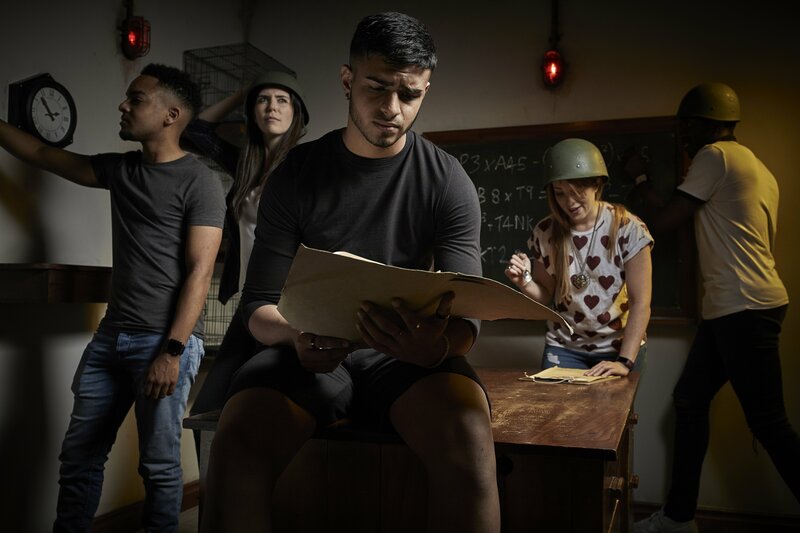 Whilst the market may seem crowded for escape rooms, we’d say definitely give Escape Hunt a try as it was one of our most enjoyable escape rooms played and the experience and customer service was more than satisfactory from start to finish. Browse all Manchester Escape Hunt Games. MIF 2013 Tickets On Sale Now!! "Win a Necklace from ADORE"